cladded disciplined modern building. 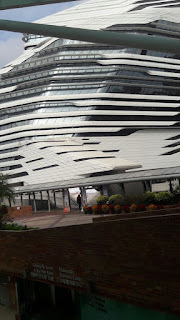 The innovation center is dynamic within where common areas like podium, stairs resonate the formal property of exterior cascading form. 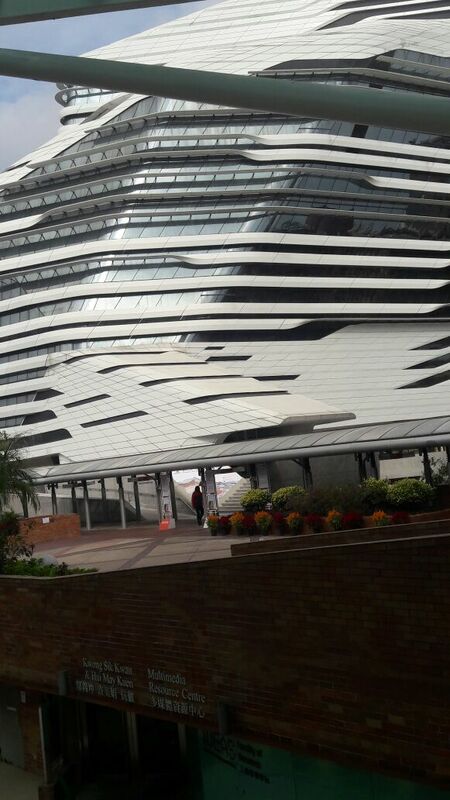 The stacked, layered and sliding away design reflects the long obsession of dynamic nature of the city of Hon kong. 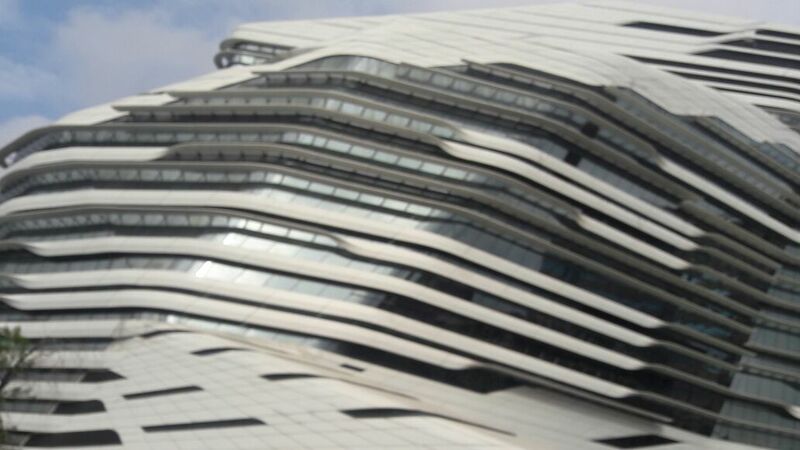 The form is dissolving the high rise typology into knitted fluid form. 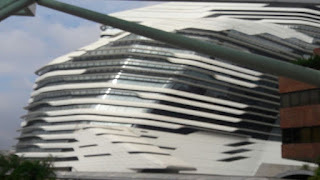 It offers striking visual experience as building unfolds itself with multi-layered spaces and vistas of city outside. 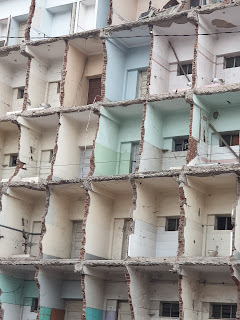 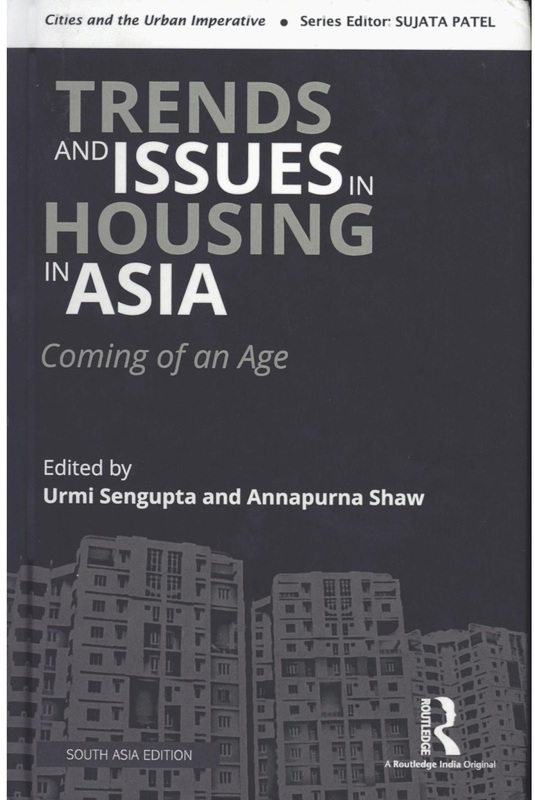 The recently launched publication attempting to address housing situation in Asia, derives its momentum from current theoretical inquiries into Asian Urbanism at large. The earlier literature were skewed towards the model of modernism and progressive, imagining the notion of future, and often Utopian in western generic sense. 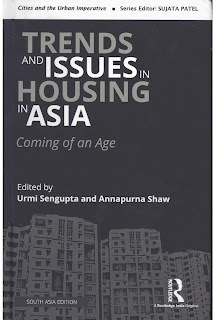 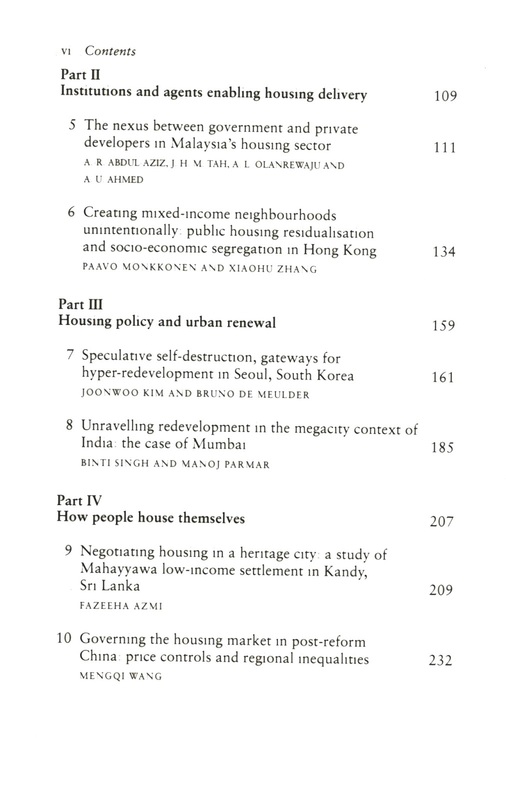 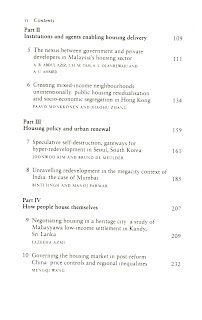 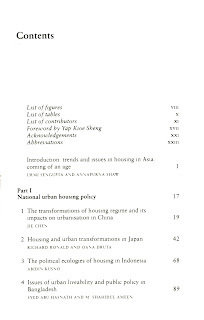 The publication is deviating and focusing on Asian models in addressing housing (at large) issues in major Asian cities. 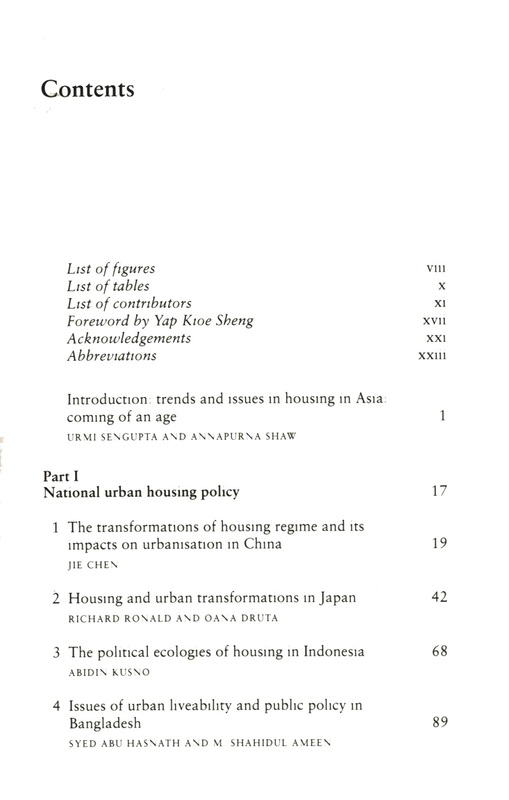 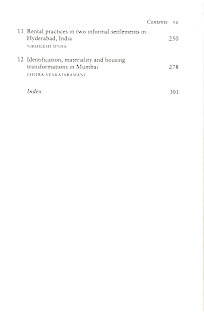 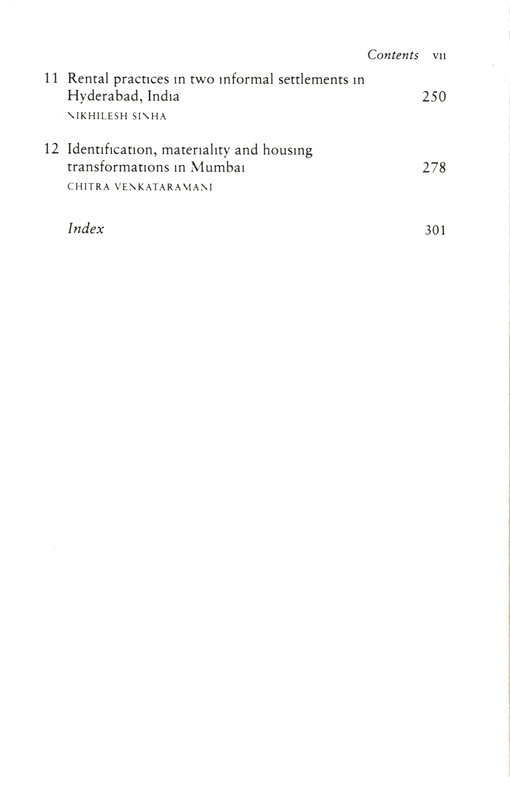 Though the focus of literature is housing but in turn its an attempt to build the larger urban discourse in validating Asian Urbanism (conceptual and incidental) and comparative model, deriving its momentum from economic restructuring policies and imagine quality of life. 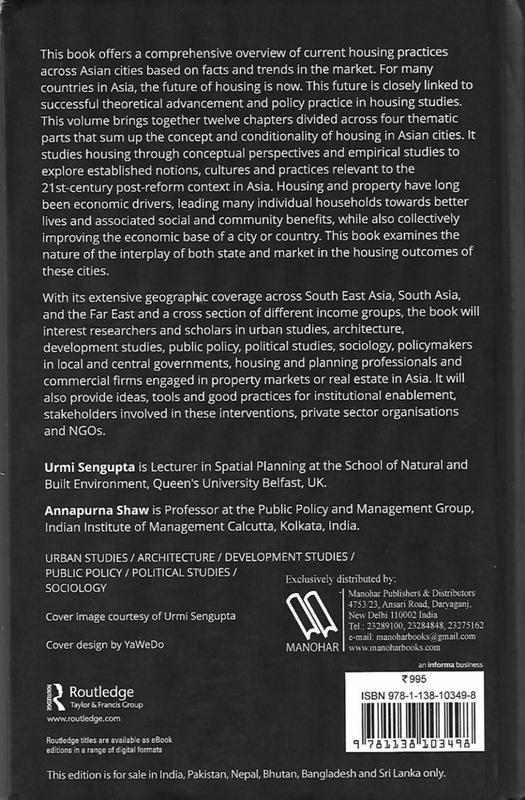 This book is an important reference for audience who are concern about urbanism models of Asian cities and especially urban researcher/ scholars and students who are attempting to carry out the academic research related to housing, urbanism and nature of imperatives that play significant role in shaping our cities in Asian context.